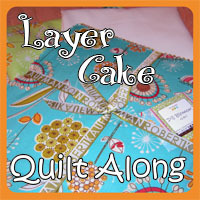 The birthday quilter this month chose this block from a tutorial by Missouri Quilt Co.. It's a version of a disappearing pinwheel. 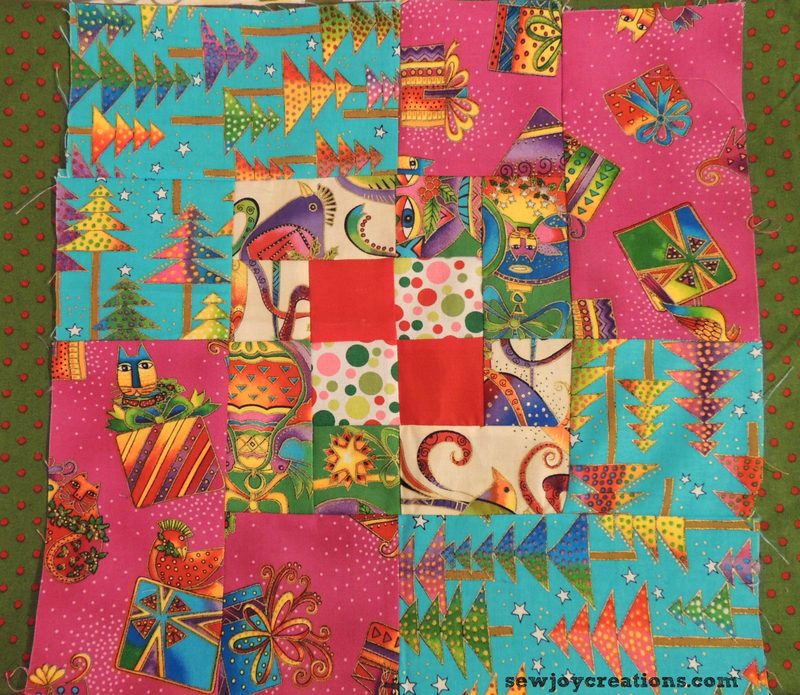 You can watch the youtube video for the Disappearing Pinwheel 5 TWIST quilt here. 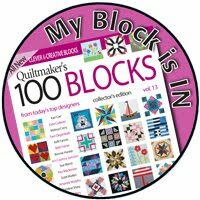 I received a few more blocks this month for my birthday quilt. I asked for scrappy bento box blocks and gave this tutorial link to help with the construction - Scrappy Bento Box Block tutorial. 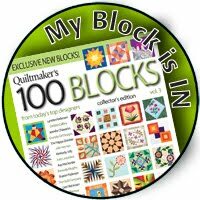 My sister sent me two blocks! In this one I love the gnomes! 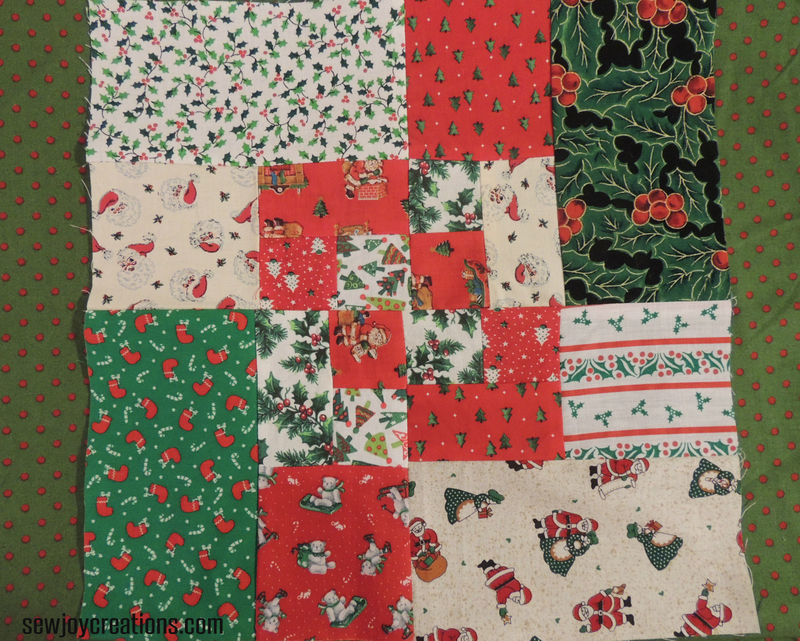 In this block my sister included some Christmas fabrics that I gave to her in a destash. 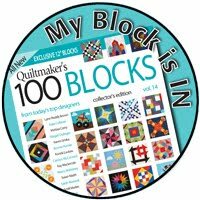 What better way to receive memory fabrics than in a quilt block! 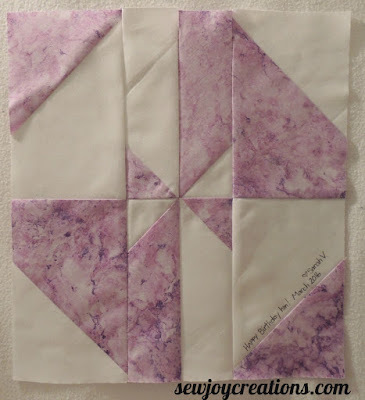 My sister got so inspired by this block that she actually made and finished a quilt top of them already! You can see her scrappy bento box quilt here. 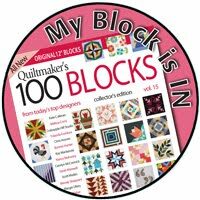 Behind both of these blocks you can see some fabric yardage that I picked up when my local quilt shop had a *skinny bolt* sale - buy what's left on a bolt with less than 3 metres on it and get 30% of the amount. 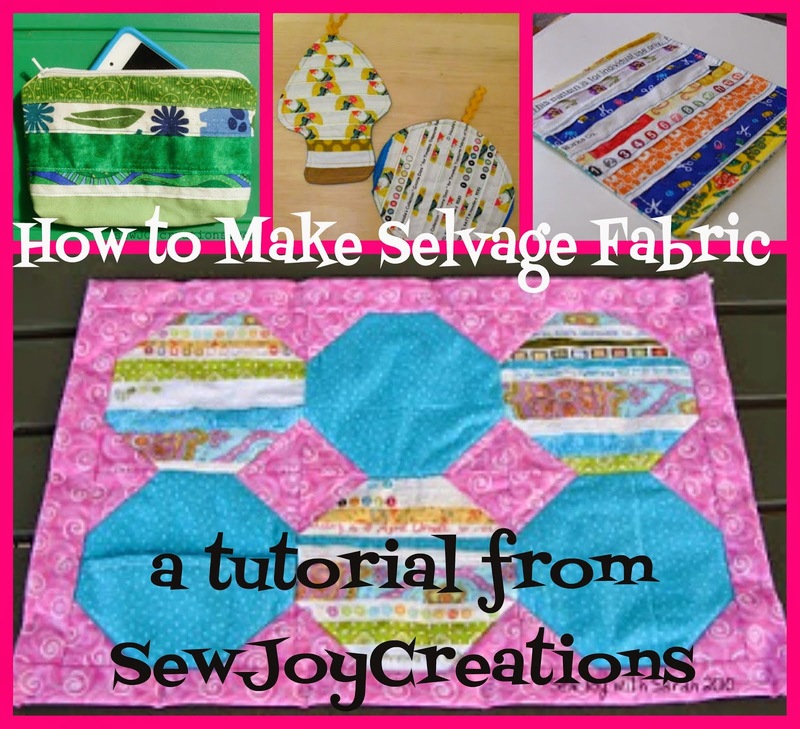 Why am I mentioning that fabric? 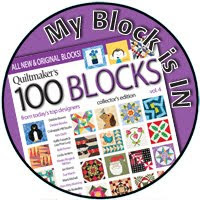 Because I'm planning to use it to my advantage to make my blocks play nice together! I love this block I received - Laurel Birch Christmas fabrics. Pink! Cats! But it is quite different from the two from my sister. 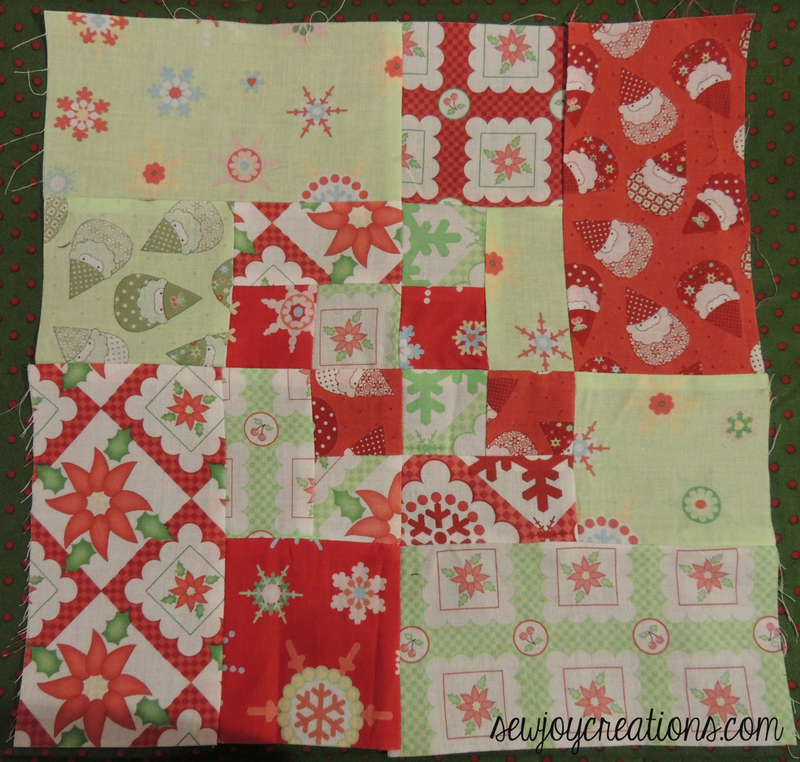 The green fabric with red polka dots looks good with it though and I'm hoping it will help coordinate my blocks. p.s. 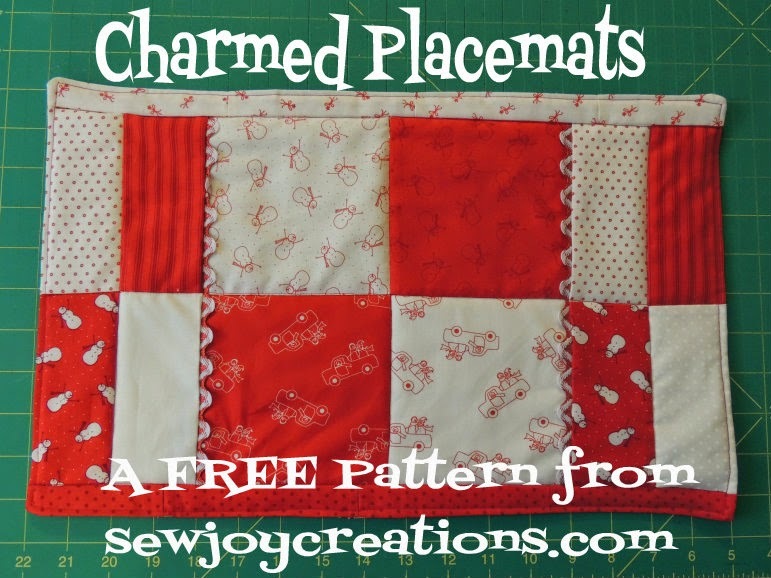 There's still time to join my linkup to Celebrate Spring!